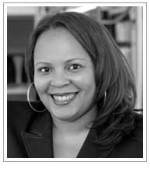 Natashia L. Holmes was recently named alderman for the Seventh Ward of Chicago. A 2011 Chicago-Kent graduate, Holmes is a career expert in policy development, data analysis and project management and logistics. She began her professional career with the DuPage Mayors and Managers Conference and later served as a senior official at the Illinois Department of Transportation working to foster coordination between transit and rail programs. As a student, Natashia was active in the Environmental Law Society and the Black Law Students Association. 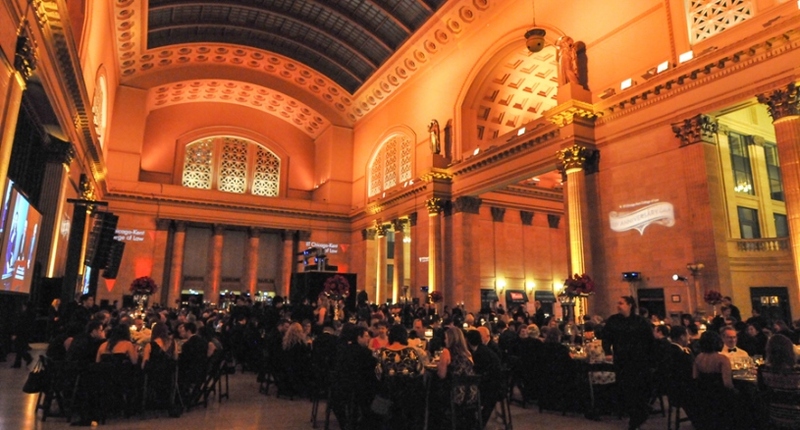 I am still catching my breath after the 125th Anniversary Gala last Saturday, February 23 at Union Station. More than 850 alumni, faculty, students and friends of Chicago-Kent came together for this landmark event - the largest in the school's storied history. Led by IIT President Emeritus Lewis M. Collens and the Honorable Anne M. Burke '83, the evening provided the perfect opportunity to reflect on our past, celebrate the present and look ahead to a promising future. 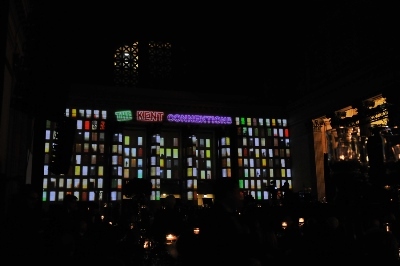 Thank you to everyone who was part of this very special evening. 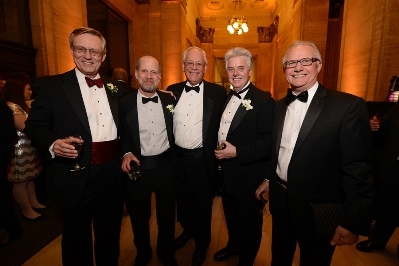 Saturday's gala was just the beginning of our year-long celebration of 125 years of distinctive legal education at Chicago-Kent. We have launched a 125th Anniversary Blog to allow you to share favorite stories and memories from your law school days. We will also be honoring 125 Alumni of Distinction throughout the year and at a special dinner next fall. If you are in the Chicago area, I encourage you to stop by and see how the law school has changed over the years. And if you can't make it back to Chicago, I hope to see you at one of several alumni events we will be holding around the country. 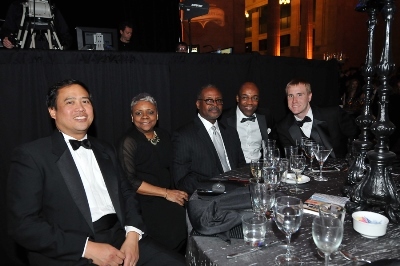 Indeed, I am looking forward to dinner this Sunday with a group of you in Washington, D.C.
With more than 850 Chicago-Kent alumni, faculty, students and friends in attendance, the 125th Anniversary Gala last Saturday, February 23 was the largest alumni event in the history of IIT. IIT President Emeritus Lewis M. Collens and the Honorable Anne M. Burke '83 kicked off the festivities, which included videos highlighting Chicago-Kent's past, present and future, a custom performance from Second City and a special 3D mapping presentation that brought the south end of the Great Hall to life. The 125th Anniversary Blog is a great way to share your favorite stories and memories from your law school days with the Chicago-Kent community. Submit alumni memories and stories to be featured online at www.alumni.kentlaw.edu/125stories. ConneKtions @ Dinner is an opportunity for alumni in Chicago to host a small group of students at local restaurants or in their homes to build a stronger Chicago-Kent community. We are looking for alumni hosts for April 1-5. More details are available online. 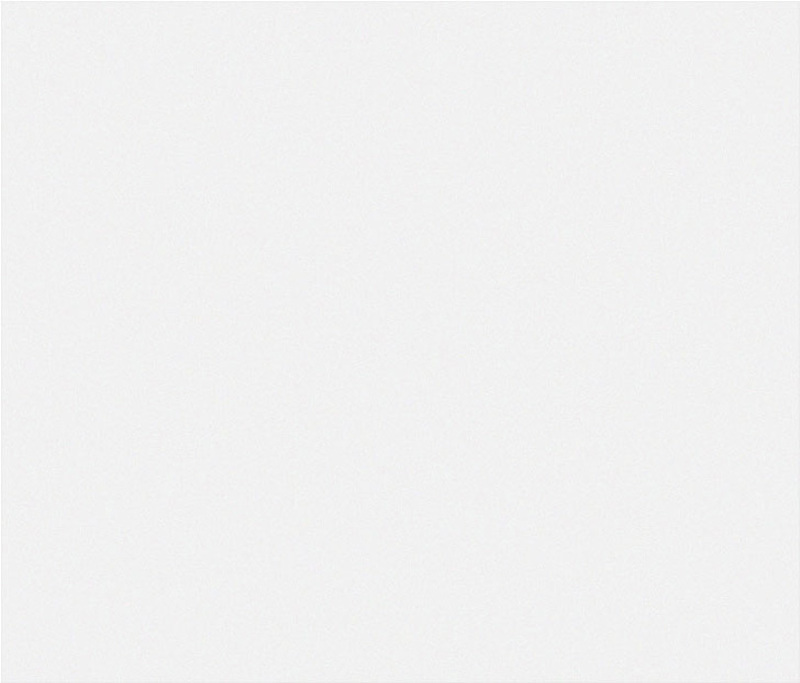 Sign up to be a host by March 11. 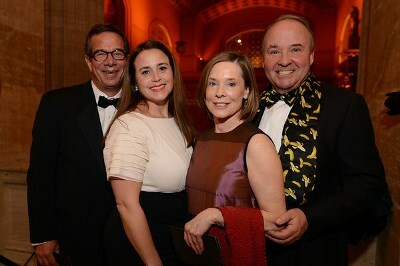 The Kent Justice Foundation's (KJF) annual spring auction raises money to support its fellowship program for public interest law students. Alumni are encouraged to make in-kind donations, including sports tickets, gift certificates, or services (allowing a student to shadow you for a day or taking a student out to lunch to discuss your career). Contact kjf@kentlaw.iit.edu for more information, and save the date for KJF's auction on Thursday, April 11. The Program in Intellectual Property Law invites interested alumni working in IP law to participate in IIT Chicago-Kent College of Law's new mentor program for students interested in practicing in intellectual property. We started a pilot program in the Bay Area last year and hope to build on its successes this year. Under the program, we pair our students with alumni-mentors who provide general advice about how to do well in the job market for the summer and after law school. We will try to match students with mentors in the target practice and geographical area, if possible. If you are interested, please contact Erin Bauer at (312) 906-5241 or ebauer1@kentlaw.iit.edu, with your employer, area of practice and contact information. Thursday, March 28 | 7:30-9:00 a.m.
Friday, March 29 | 6:00-9:00 p.m.
Thursday, April 4, 2013 | 6:00-9:00 p.m.
Thursday, April 11, 2013 | 12:00-1:00 p.m.
Thursday, April 25, 2013 | 5:00 p.m.
Wednesday, March 20, 2013 | 6:00-9:00 p.m.
12621 North Frank Lloyd Wright Blvd. Friday, March 22, 2013 | 6:00-9:00 p.m.
Wednesday, April 3, 2013 | 6:00-9:00 p.m.
Wednesday, April 10, 2013 | 6:00-9:00 p.m.
Wednesday, March 6, 2013 | 3:00-4:00 p.m.
Wednesday, March 27, 2013 | 3:00-4:00 p.m.
Monday, April 8, 2013 | 12:00-1:30 p.m.
Wednesday, April 17, 2013 | 3:30-5:35 p.m.
Below are a few highlights from the 125th Anniversary Gala on February 23. 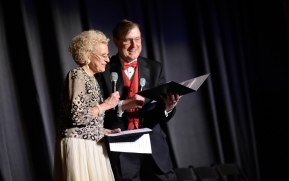 Please visit the 125th Anniversary Gala website beginning March 11 for videos and additional photos of the evening.